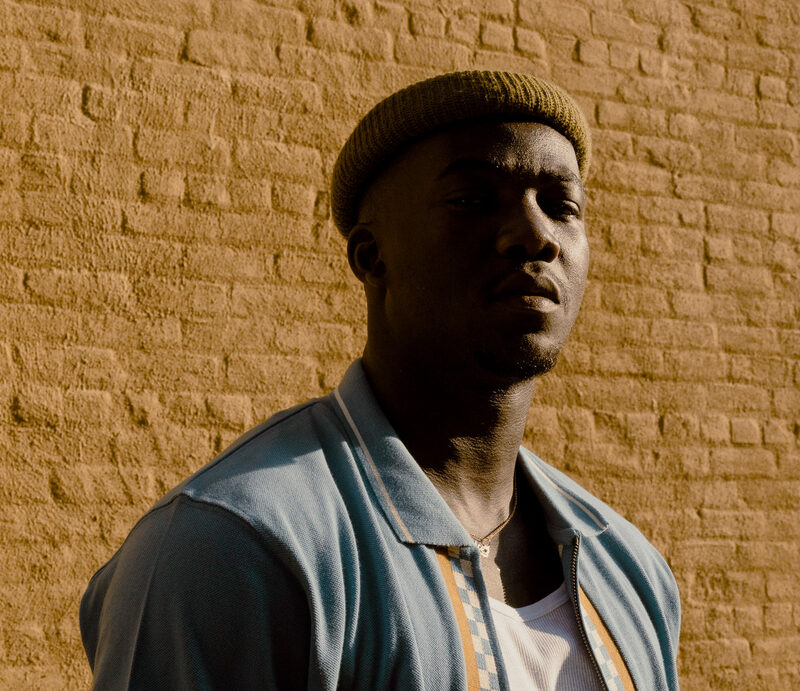 Following the release of three critically-acclaimed EPs, singer-songwriter Jacob Banks announces his eagerly-awaited debut album Village, set for a November 2 release – and with that, the Nigerian-born Brit leads us with his newest single “Be Good To Me” featuring the incredible Seinabo Sey. Produced by xSDTRK (Usher, Jennifer Lopez) and Laleh Pourkarim (Ellie Goulding), the track is a liberating exploration of love and longing that showcases both Jacob’s and Seinabo’s soulful vocals. “Be Good To Me” sees Jacob and Seinabo reunited after their collaborative efforts on “Remember” off Seinabo Sey’s I’m A Dream, dubbed as one of the best songs of the week by The New York Times. This latest cut runs in the same vein that is iconic in a lot of Banks’ songs in terms of beautiful soundscapes that build into a crescendo. It is sure to go down a hit – as amazing as the song is, it is both vocal talents that make the song truly what it is. “Be Good To Me” follows previously released tracks “Chainsmoking” and “Unknown (To You)” which will all feature on the debut album.